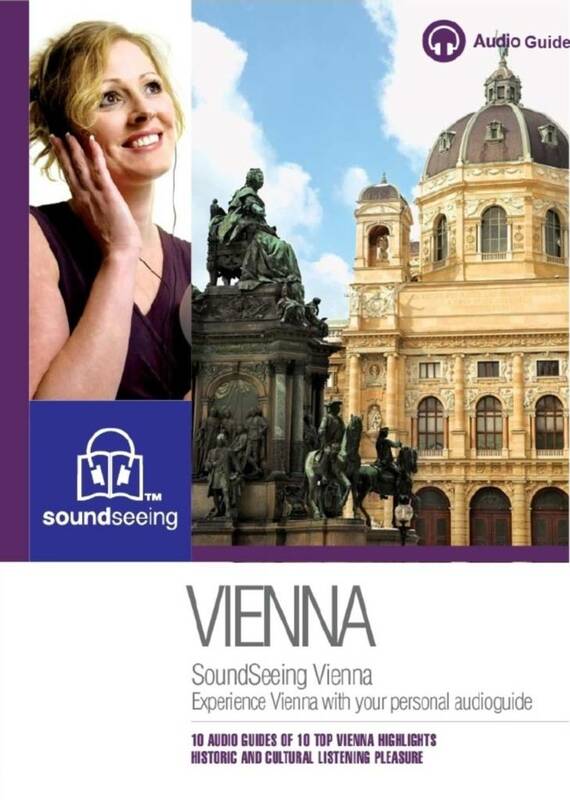 Vienna is the perfect culmination of elegance, history, and beauty. Visitors often flock to this sophisticated cosmopolitan center drawn by the Habsburg Dynasty roots, white prancing Lipizzaner horses, and the magnificent boys choir. Vienna is a baroque and rococo paradise, offering such architectural gems as former Habsburg residences, churches, and more. Java junkies will be sure to delight in Vienna's famous coffee houses where intellectuals greats like Freud used to gather.